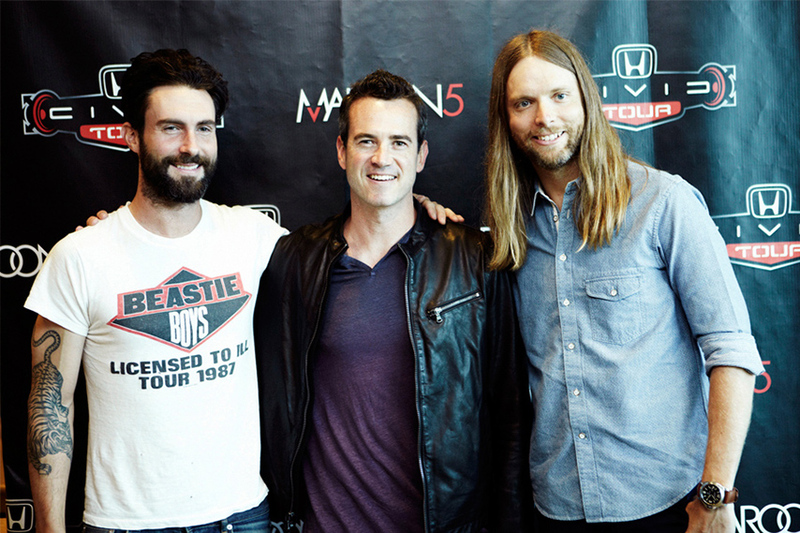 The Honda Civic Tour features the biggest names in music and draws hundreds of thousands of fans. 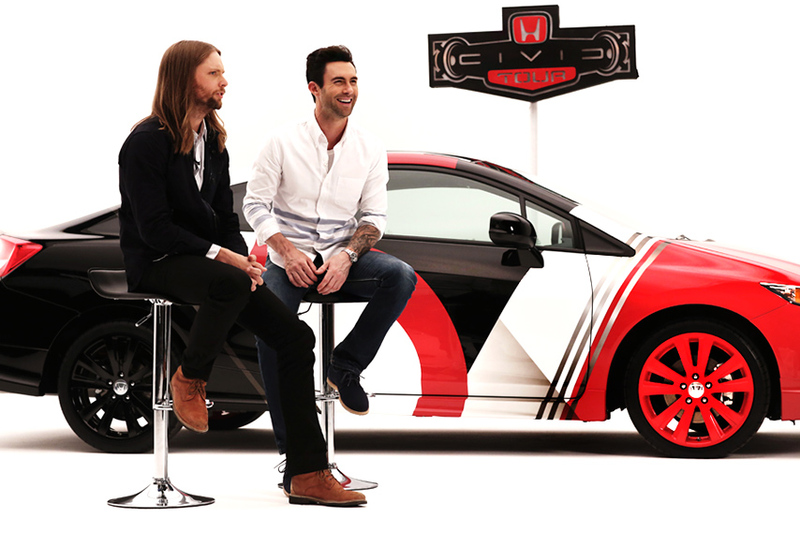 Each year the headlining band creates a custom Civic that is featured at every show and ultimately won by a lucky fan. 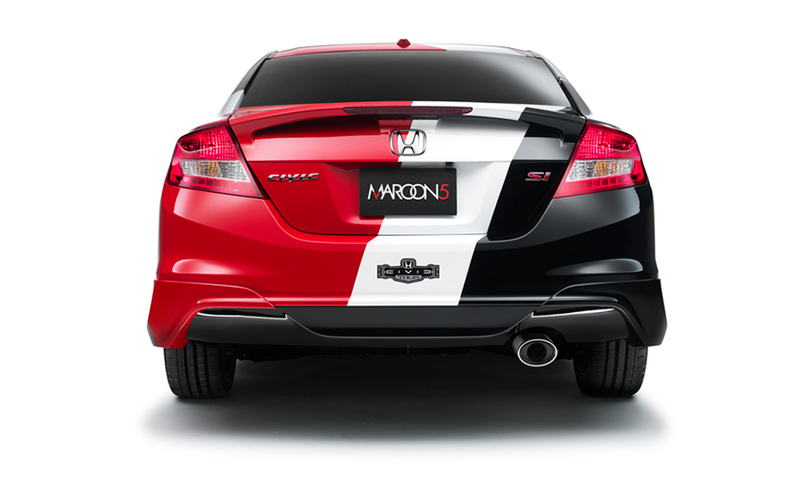 Maroon 5 headlined the 2013 tour, and we worked closely with the band to create a truly one-of-a-kind Honda Civic Si Coupe. 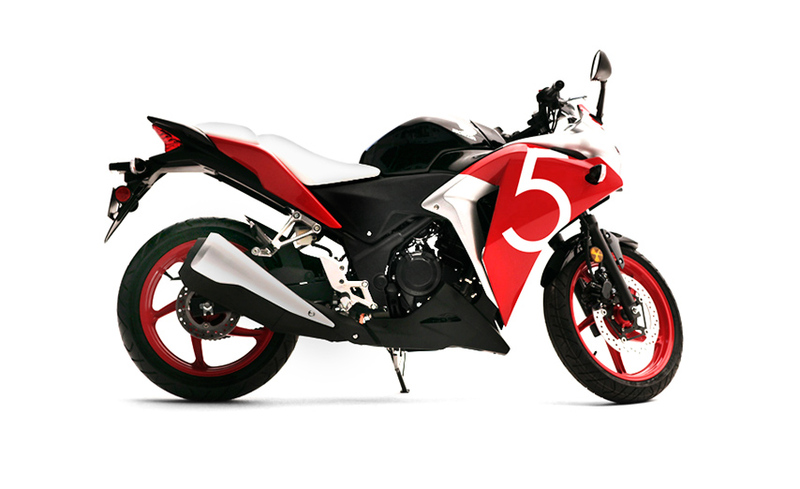 In addition to the custom Civic Si Coupe, we also designed a 2013 Honda CBR250R Motorcycle. Feeling lucky? 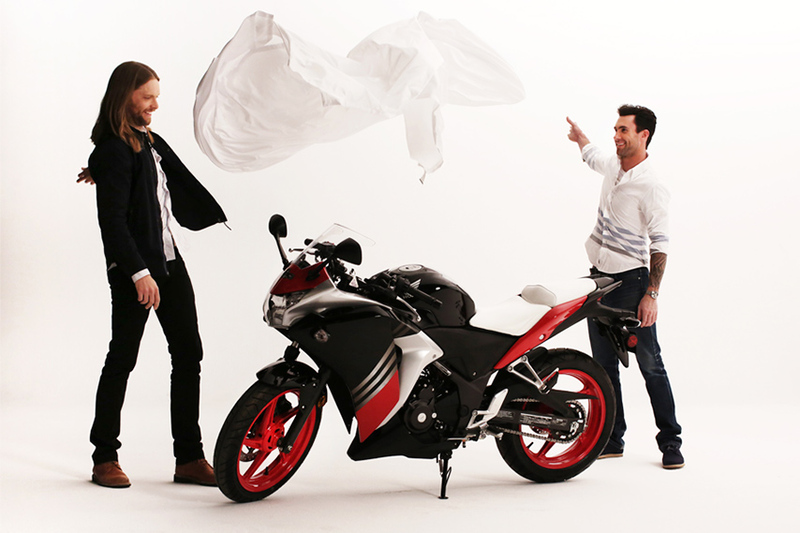 Enter to win both here.